Pakistan's new government led by Prime Minster Imran Khan has inherited large twin deficits. 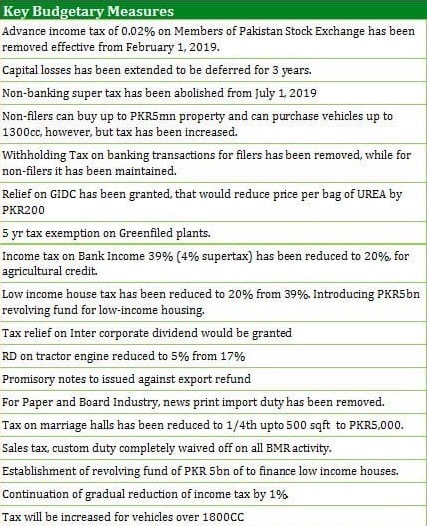 The new "mini budget" announced by Finance Minister Asad Umar "will support Pakistan’s manufacturing sector, fostering exports and import substitution, and help narrow the current-account deficit", says a January 31, 2019 report by Moody's investor service. The report adds that the tax incentives given to manufacturing and exports-oriented industries "will keep Pakistan’s budget deficits wider for longer, potentially eroding the credibility of government efforts to achieve fiscal consolidation." What are the key sources of the current crises faced by Pakistan? Can any of these be traced to blunders committed years ago by Pakistani leaders? Here's part 2 of the discussion started earlier. Was it a blunder for General Zia to join the United States and Saudi Arabia in support of the Afghan Jihad against the Soviet Union in 1980s? Did it help achieve Pakistan's objective of weakening the Pashtun Nationalists led by Abdul Ghaffar Khan's son Abdul Wali Khan who opposed the creation of Pakistan? 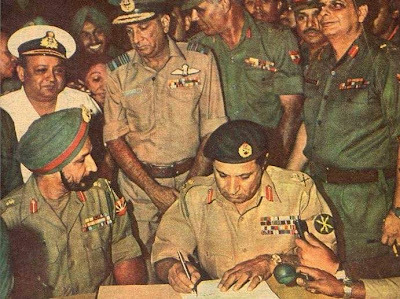 What if Pakistan had not supported the Afghan Resistance in 1980s? 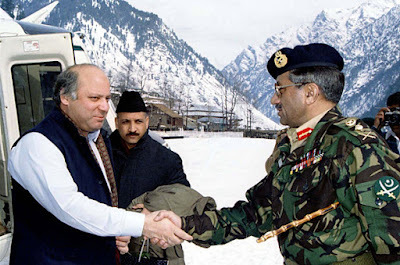 Did it promote militarization of religious fanatics in Pakistan? Was it a mistake for Benazir Bhutto to give birth to the Taliban? What are the key sources of the current crises faced by Pakistan? Can any of these be traced to blunders committed years ago by Pakistani leaders? Was it a blunder for Pakistan's founders to align with the United States early on? What was the alternative for a nascent cash-strapped state that faced imminent economic collapse? Who other than the United States had the deep pockets to help Pakistan in 1947 when the Soviet Union, Europe and Japan lay in ruins at the end of WW II? Would the construction of big dams and irrigation system in Pakistan have happened without the US help? Would the Green Revolution have come about if the US did not help? 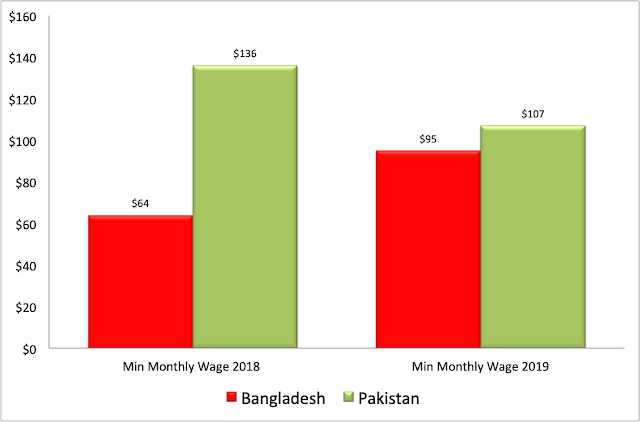 Is Pakistan Garment Industry Becoming More Cost Competitive With Bangladesh's? Mid-1960s America saw a phenomenon called the "British Invasion". Anecdotal evidence suggests similar phenomenon, albeit on a smaller scale, is occurring in China with about 100,000 Pakistanis arriving there in recent years. While the growing presence of the Chinese in Pakistan gets a lot of press, there has been relatively little coverage of the movement of people in the other direction---from Pakistan to China. 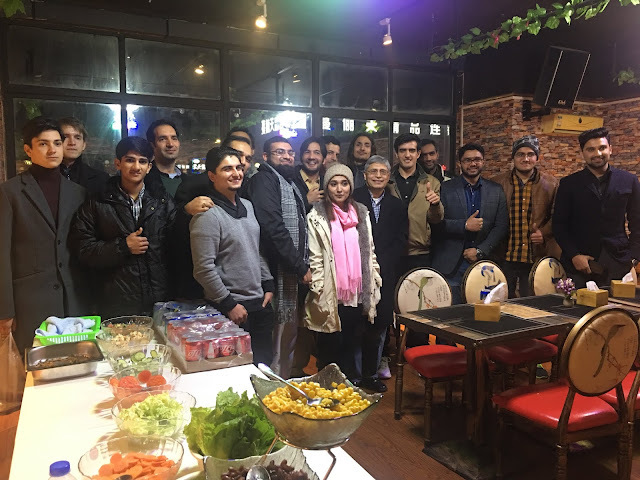 Jalil Shaikh, a Pakistani-American tech executive in Silicon Valley, has observed this phenomenon during his frequent visits to Jiangsu province in China. Jalil is often welcomed as "iron brother" by the people he meets during his stays in China. 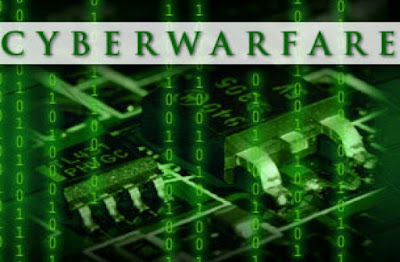 Global Cyber Arms Race Heating Up? 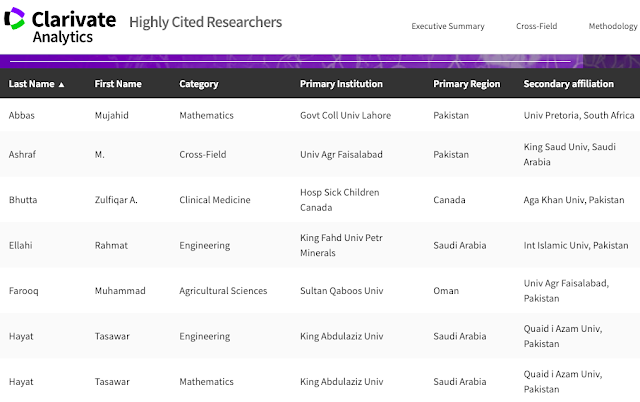 Clarivate Analytics has listed 6 Pakistani and 10 Indian researchers in its latest list of the world's 4000 most highly cited researchers (HCR). There are 12 Iranians and no Bangladeshis and no Sri Lankans on it. Clarivate's citation analysis identifies influential researchers as determined by their peers around the globe – those who have consistently won recognition in the form of high citation counts over a decade. The Web of Science serves as the basis for the regular listings of researchers whose citation records position them in the top 1% by citations for their field and year.